Pulse is committed to facilitating the development of a healthy vibrant dance education community where we create opportunities to animate the voices of all stakeholders in dance education. 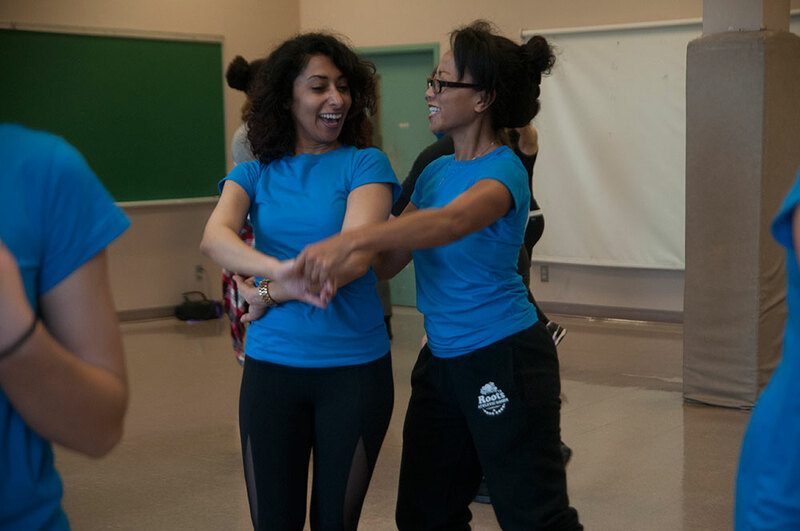 The full day Free Flow Symposium will include experiential workshops for both elementary and secondary educators, themed breakout sessions, presentations and round table discussions sharing current research and best practices in dance education. The day will begin with an opening circle alongside the student delegation to set the tone for the teacher symposium and will culminate with a performance crawl across the York University campus where we will witness 6 site based creations created that same day with 12 commissioned artists performed by the Pulse student delegation. Use this form to get set up in our system. The registrar will contact you with further details.